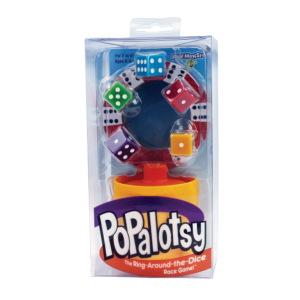 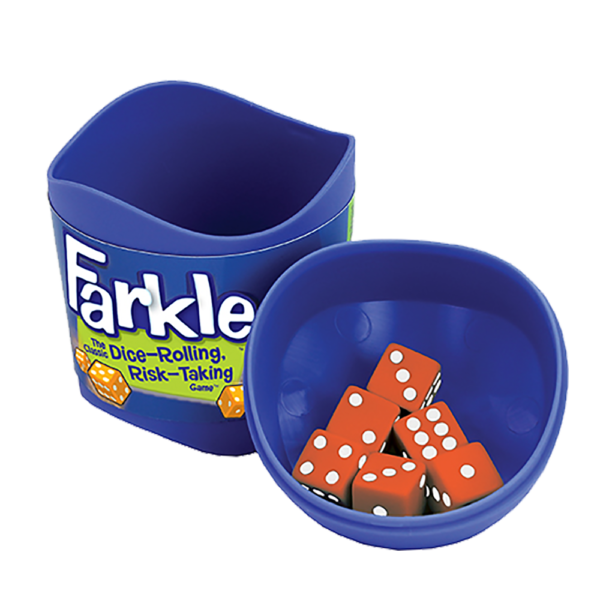 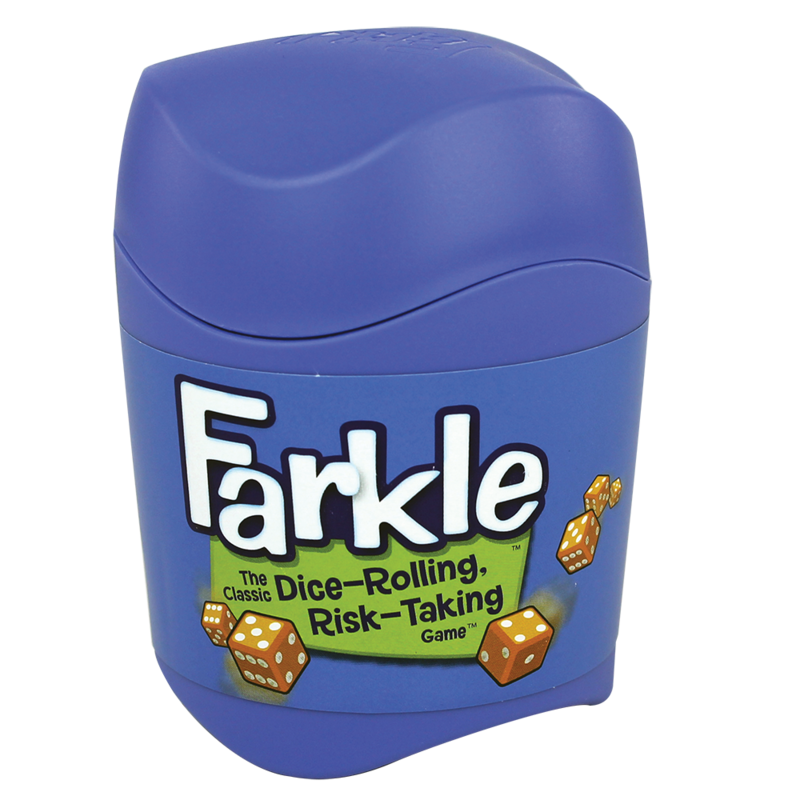 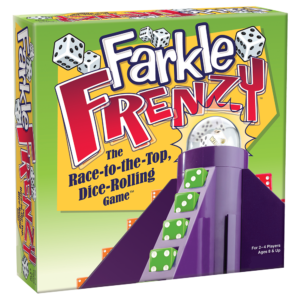 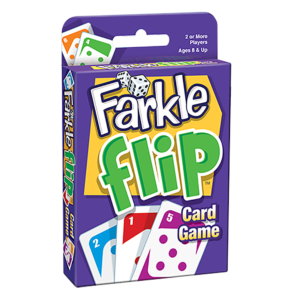 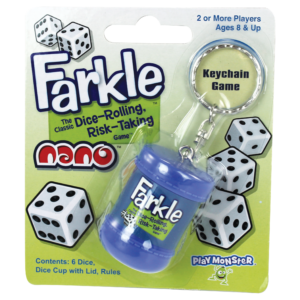 Become a Farkle fanatic with this Classic Dice-Rolling, Risk-Taking Game™. 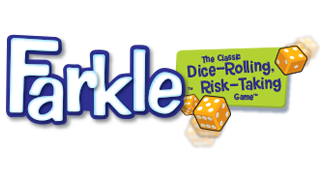 Take a risk, and keep rolling to build your score. Or play it safe so you don’t lose your points in a Farkle. 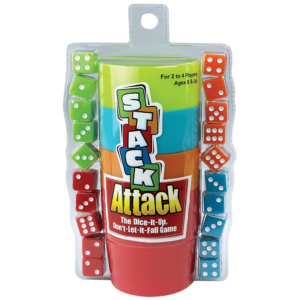 It’s a fight to the finish in this fabulously fun game of strategy and luck! *Dice cup colors may vary. 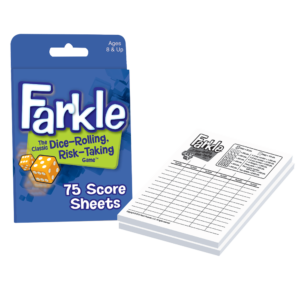 Hey Farkle Fanatics, click here to learn more about Farkle.